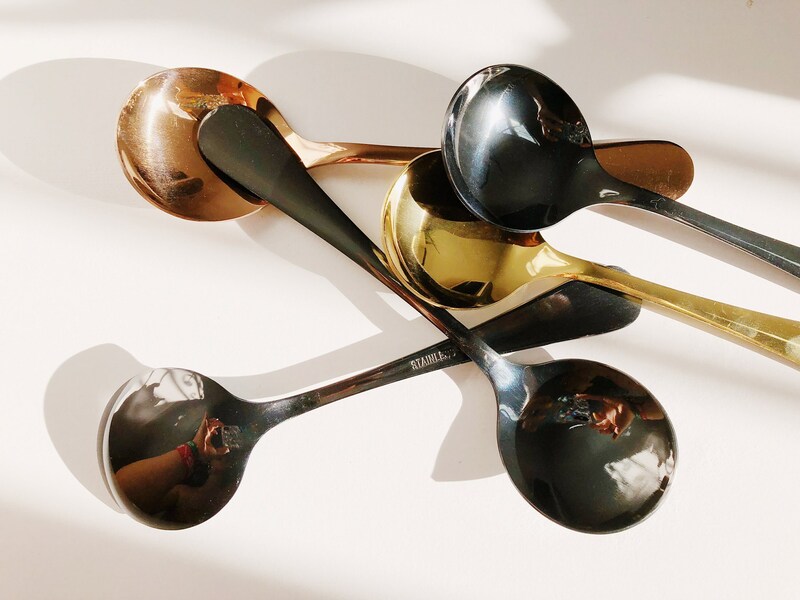 Slurp black coffee with an even blacker spoon. 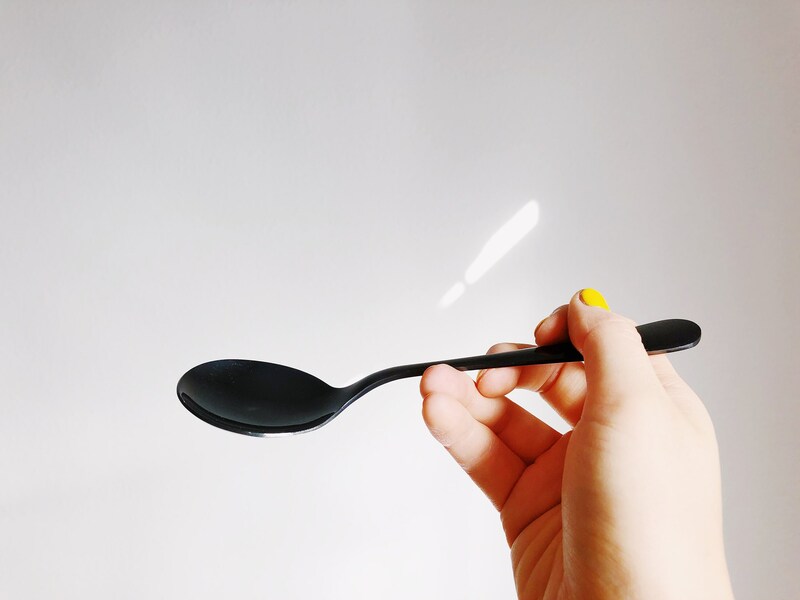 Be infinite, like the night, like the cosmos. 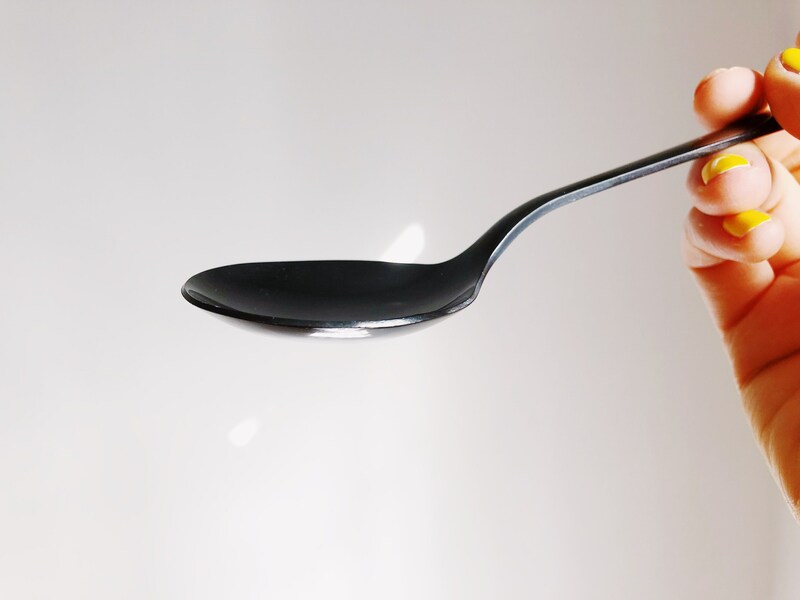 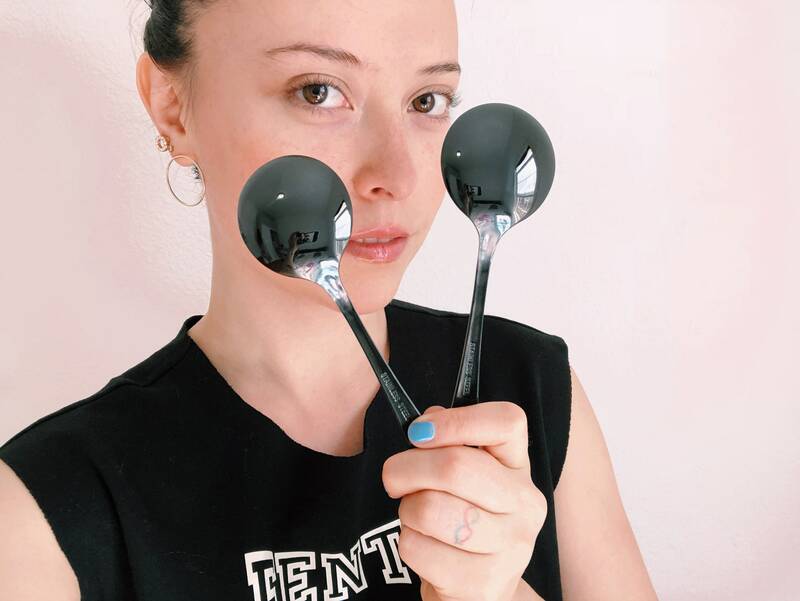 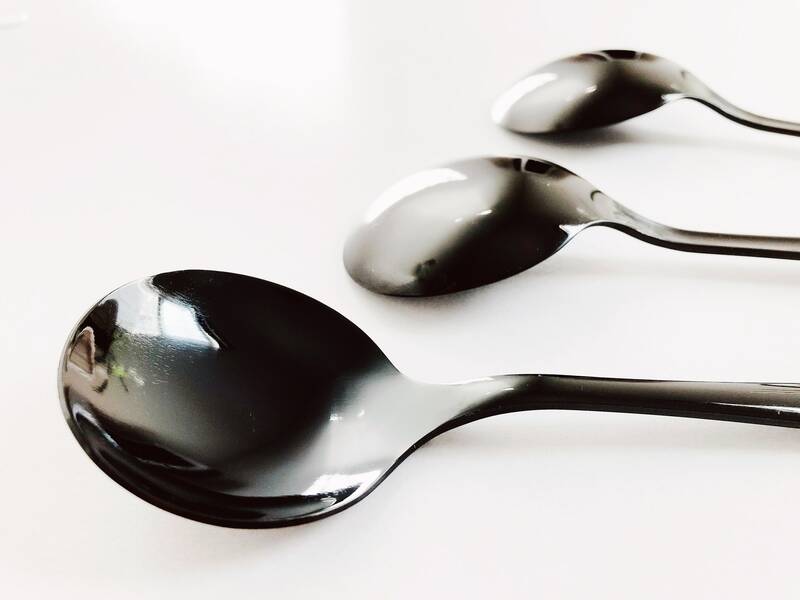 This pitch-black cupping spoon is perfect for vampires, witches, Posh Spice, Johnny Cash, emo-identified individuals, and of course goths. 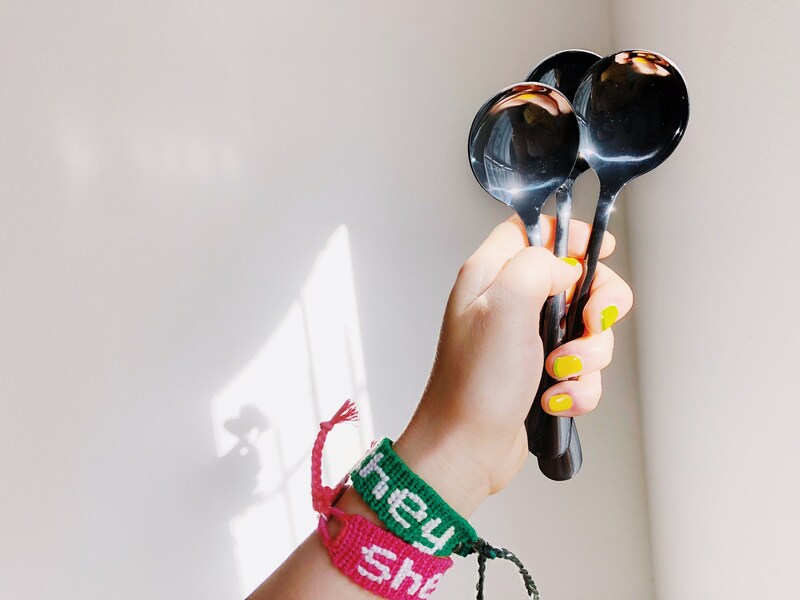 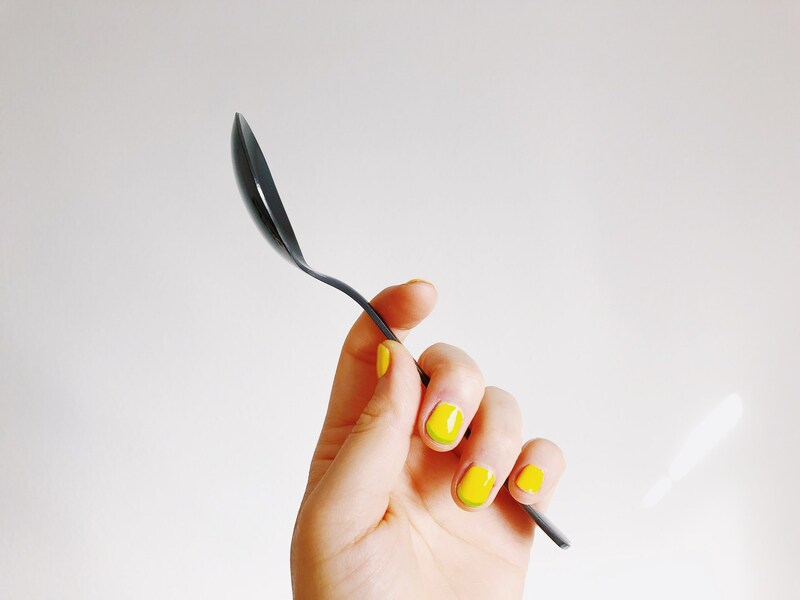 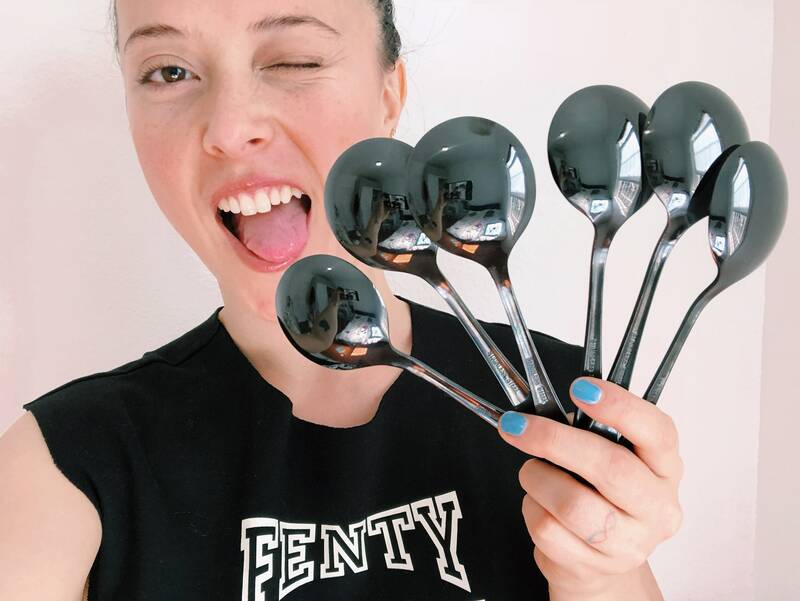 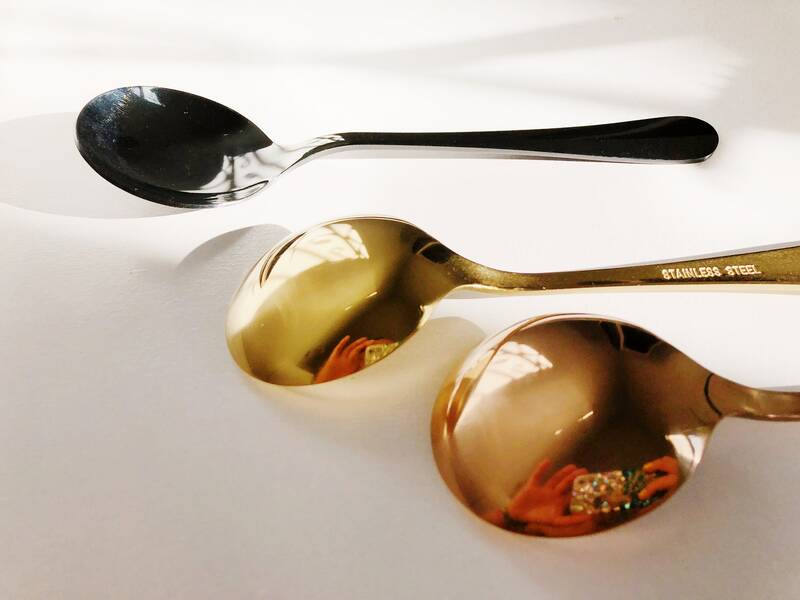 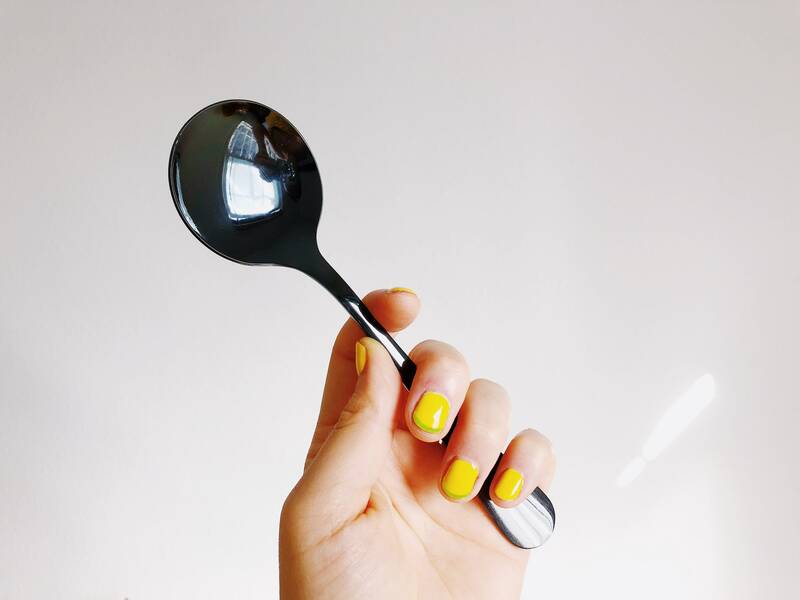 Shown above with the Rosé Gold Cupping Spoon & the 24K Magic Cupping Spoon - also available in this shop!